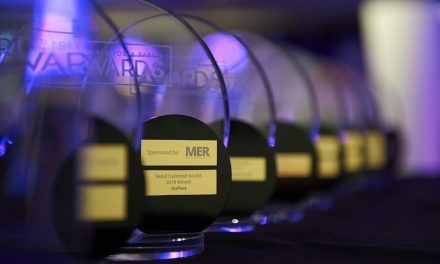 1,200 individuals, most of whom are based in the GPO, will be able to apply for the scheme following a work re-design process, which identified where roles could be eliminated. Since this is the first significant HQ Voluntary Severance programme for many years it is estimated that 200-300 staff may leave the organisation under recently agreed terms as recommended by the Labour Court. An Post will also explore options for the future location of its headquarters. The GPO headquarter offices were last refurbished when An Post was created out of the old Posts & Telegraphs in 1984. In addition to exploring refurbishment options for the GPO offices, the Company will explore other locations appropriate to a leading, modern logistics and retailing company. 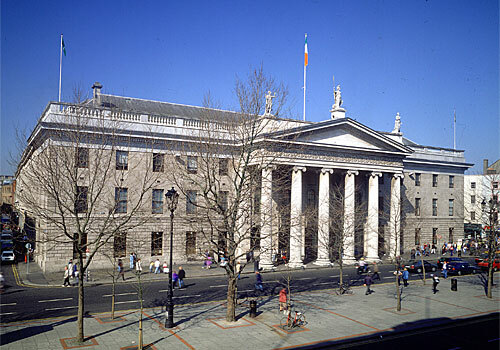 Recognising the historic and social significance of the GPO, An Post will always maintain its main Post Office in the iconic building, regardless of any decision on the location of the Company’s HQ. 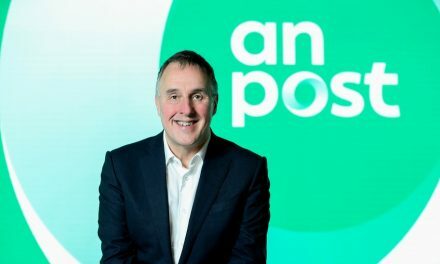 Earlier this year An Post announced a return to profit and growth, having achieved a 30% increase in parcel volumes to help offset an 8% decline in traditional mail; and the establishment of two distinct businesses – An Post Mails & Parcels and An Post Retail – under the An Post Group. 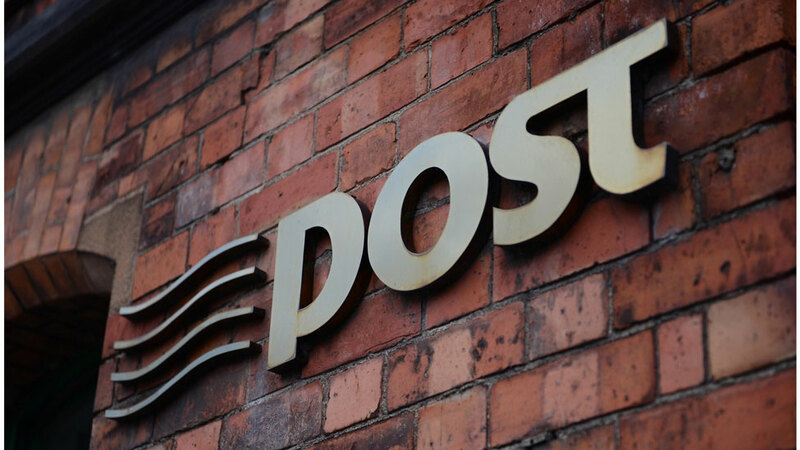 A breakthrough agreement was concluded with the Irish Postmasters’ Union for a rejuvenated post office network. Cost-reflective bulk mail tariffs were introduced in April and the Company’s Management Board and Senior Management Team have been significantly streamlined.